 Cooling System Archives - AutoNetTV Media, Inc. The new BMX small crossover will be out soon. read about it and see a picture. Be prepared for the summer heat with a cooling system service.